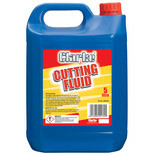 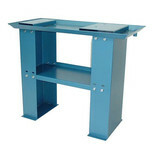 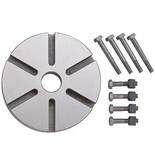 Ideal for use with lathes, metal cutting bandsaws & drill presses. 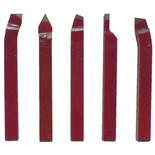 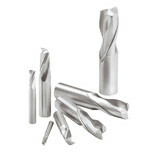 Makes drilling or cutting much easier & greatly increases bit, blade or tool life. 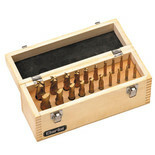 A 20 piece set of titanium coated, HSS end mills & slot drills, all supplied in a sturdy wooden case. 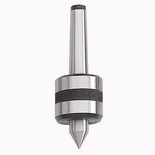 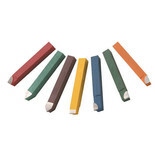 Contains 10 each of two-flute slot drills & four flute end mills. 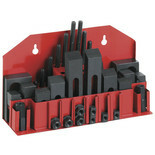 A 42 piece clamping set secured to a slotted worktable prior to drilling or milling. 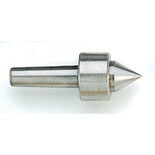 For use with the CMD300 miller driller. 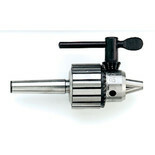 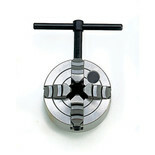 A popular accessory for the CL300M metal lathe to fit the tailstock. 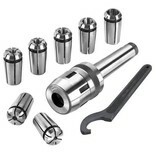 Provides additional support and centring for the workpiece. 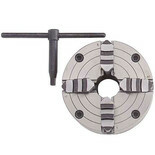 A popular accessory for use with the CL500M or CL430 metal lathes that allows free movement and support at the non drive end.